Food is not just a necessity – it is a comfort factor as well. It is a touch point that brings back memories and makes us feel better when we are feeling low. It ushers in celebrations and makes us remember various events. It makes us dress up and go out, or dress in our oldest pjs and stay in. Such is the power of food. Recently, while shopping for my daughter’s birthday party, I found myself walking down an aisle filled with bubblegum coloured packets promising a sugar high and salt induced deliciousness. As I took in the profusion of cheese, salt and sugar, I found myself wondering about the comfort that we find in food. 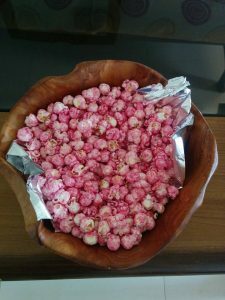 I reached out for the latest offering on the shelf – strawberry popcorn and served it at her party. The result? Hardly any takers. The kids were a little confused. Were they being served popcorn or candy? Was candy supposed to taste like that? Because popcorn definitely was not meant to be sweet! 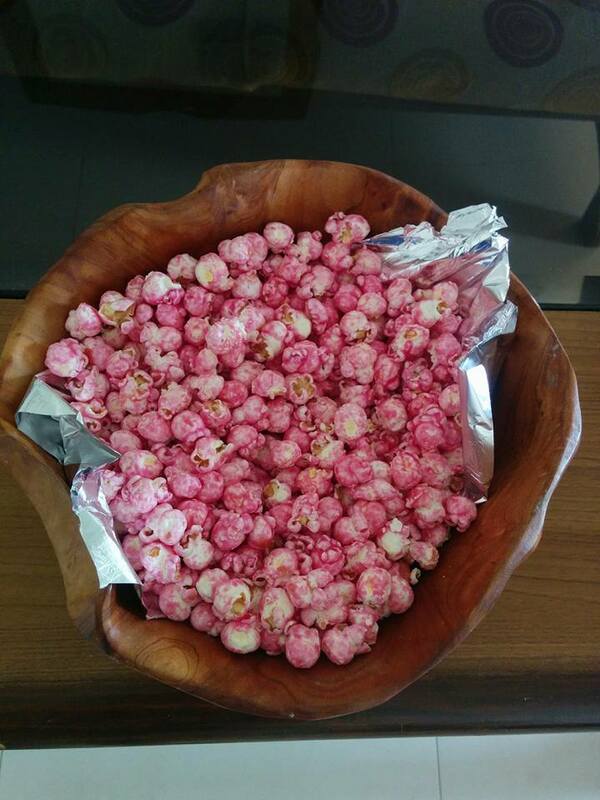 So the pink popcorn only turned out to be a good looking addition to the princess themed party, I finally decided. We are busy projecting our emotions, our sense of personal branding and our expectations on to food – and the aisles seem to have lost the plot! Now, if that’s not comfort – I don’t know what is!